scheduled during our weekend together, bring us to their sacred wisdom. Please head over to our brand new website here with all the info on our retreats. To find out more about future retreats, please contact us here and you will be notified about the next one. Spend a weekend with other powerful women, like you, who value themselves and invest in their own bliss and well-being. 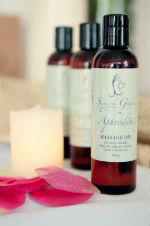 Expect delicious, nourishing foods, delectable massages (extra cost), precious time for individual silence and stillness, laughter, joy and connection to other Goddesses. Each retreat is hosted in a different spiritual location and you can read about our past one below! Pepper Tree Retreat is the former home of philosopher J. Krishnamurti and offers a quiet setting for those who really want to see, hear, and feel the natural beauty of the Ojai Valley. It is located on 11 acres of orange orchards, gardens, and open space nestled in the foothills of Ojai’s magical east end. There are several outdoor patios and terraces, with a large veranda overlooking the front lawn and rose garden. Nearby are trails into the surrounding mountains and country roads ideal for early morning or late-afternoon walks. It has a newly restored 1910 farmhouse with ten rooms, all with their own bathrooms. The main house has large living and dining rooms and other common areas. 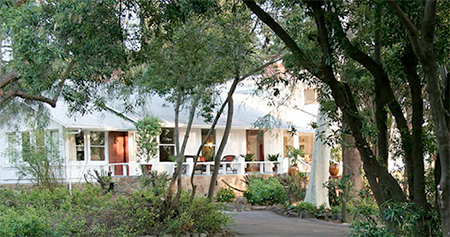 Pepper Tree also has pavilion space for yoga, meditation and workshops. Our personal chef on our last retreat was Meredith Klein of PranaFul.com. Meredith specializes in providing nourishing, clean food that supports the kind of transformational work that takes place in retreats. 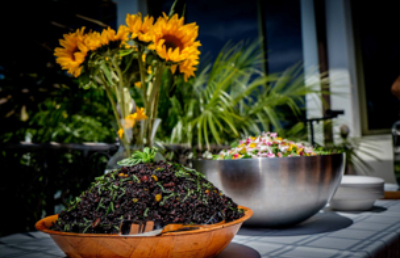 Meredith offers an array of services and offerings, all of which are designed to feed and nourish you both inside and out. Meals are designed with inspiration drawn from various global cuisines. Vegan, and gluten-free meal options available upon request. Meredith’s experience, care, and consciousness will set the tone for an unforgettable gathering. Come and discover the goddess within you, through sacred circle, myth, ritual, music, dance, silence, bonding, laughter and time for deep reflection. Discovering the goddesses during our weekend together will leave you feeling full of purpose with fierce love, ready to heal the world. 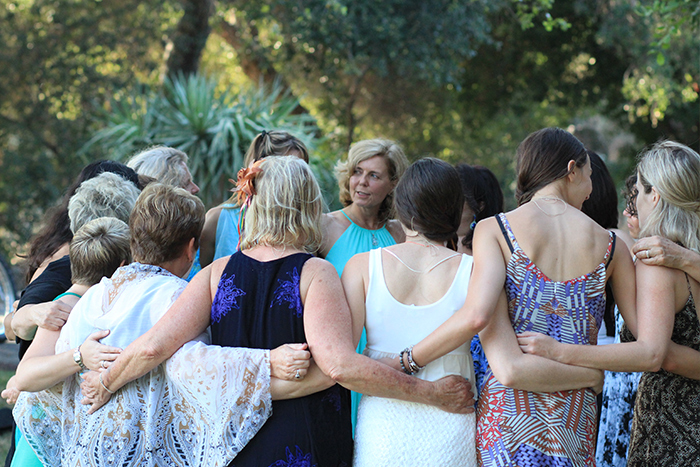 Our retreats are for an exclusive, small intimate group of only 15 women so if you’re interested, secure your space by signing up to be notified when our next retreat is booked. 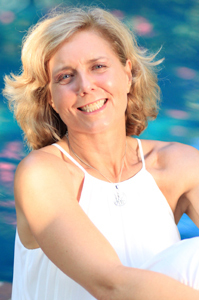 Helen Hodgson, Author and founder of Serve the Goddess® learned from years of watching her mother, a registered nurse and mother of five – that as caretakers, women are often the last ones to nurture themselves. Helen swore she wouldn’t journey the same path, but as a nurse and massage therapist herself, she experienced the same “over giving” and neglected her own needs. 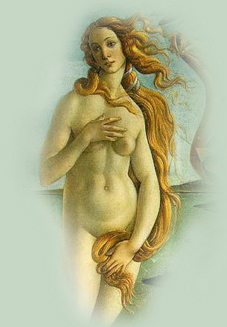 It wasn’t until her awakening with the goddesses through a pilgrimage to the mythical birthplace of Aphrodite in Pathos on the island of Cyprus that she was inspired to not only practice self-love on a much deeper level for herself, but also become an advocate for empowering all women. 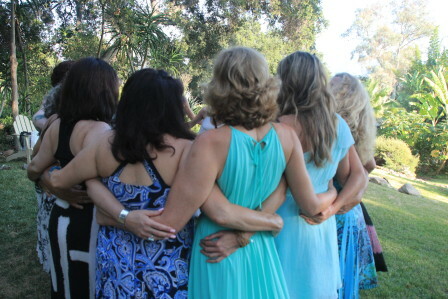 From this experience Helen’s mission has become to guide women to practice extreme self-care and self-love using the ancient wisdom of the goddesses and feminine mystics; this is how Serve the Goddess® and Transformational Goddess Retreats were born. Today she brings her insights to her retreats held at breathtakingly beautiful locations several times a year and has focused on various goddesses including Aphrodite, Artemis, Persephone, Demeter, Kali, Sekhemet and more. Most recently, she has been mesmerized by the spirit of Mary Magdalene, and she is here to share the dramatic impact of this long ago woman on our lives today. How Do You Define Your Own Self-Care? If you feel like you'd like to go deeper into self-care, than just a spa service or two, fill out this brief questionnaire and let us know the best time to reach your for a 15 minute phone conversation. Where do you fall on the rate of self-care 1 - 10, 10 being the highest? What's holding you back from taking the time for self-care? What do you think your life would be like if you practiced better self-care? “I truly reclaimed my power on the retreat and conquered fears that once suppressed me. I would love to come. Sign me up to be notified when the next retreat is booked! will leave you full of purpose with fierce love, ready to heal yourself + the world.